If you can't take the heat, get out of the multi-million dollar mansion. On this season of The Bachelor, there are events and characters that are NEVER to be seen before. This season is not like ANY OTHER as Liza Allen and Mary Grace Wolf grill these girls and give our first impressions of them. Enjoy. I applaud her for her dog-rescuing efforts–that takes a lot of hard work and love for animals. She also has a lot going for her because she’s “foreign” and from Vancouver. Canadian girls always have success. However, it seemed she was a bit under the weather that night. When introducing herself, she couldn’t speak and instead opted for communication via cue cards. Unfortunate. Also… I want to know why country is her favorite music genre if she is from Canada. Something is up. Not noteworthy. Who is she? You sad thing. As much as I give her props for faking an Australian accent, and looking great in her red dress, her attempt to “stand out” fell completely short. 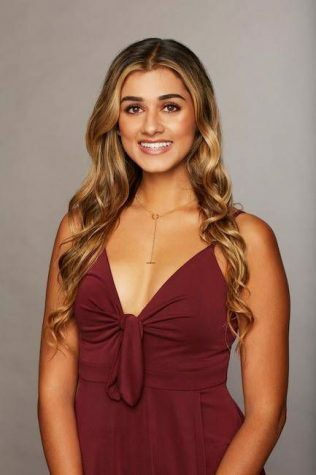 Standing among 3 other girls who introduced themselves to Colton in foreign languages, Bri’s sad attempt to seem linguistically interesting got her nowhere close to the Bachelor’s heart. I expected more from her and hopefully I will get it in subsequent episodes. I’m just gonna go ahead and say it: the “Mrs. Underwood” pageant sash was an unnecessary, not to mention annoying, accessory. If flamboyancy about your beauty queen history is your attack plan, I’m not a fan. 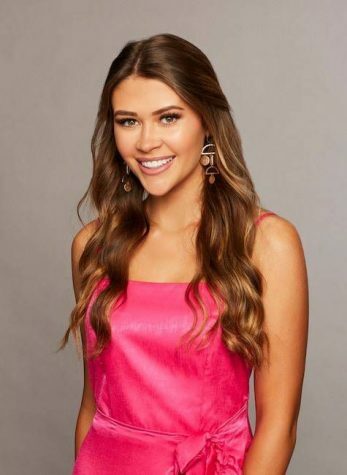 Caelynn, show Colton your true self, not your façade of pageantry. (If you can’t tell, I was quite upset that she received the first kiss). In the second episode, she comes out of her annoying shell and establishes herself as a decent human being. I am swayed. This girl … made an interesting choice when introducing herself to Colton for the first time. Giving him a red balloon to represent his “cherry” that she plans to “pop”? Just plain weird. Not to mention, extremely off-putting. Obviously, Colton is a multifaceted individual and wants to be recognized as such, NOT as a 26-year-old virgin. Also… She wore the same dress as Bri. So awkward. Way to stand out! Personally, this girl was my favorite. Not only is she naturally pretty, her selfless occupation of speech pathology and level-headed demeanor only add to her beauty. 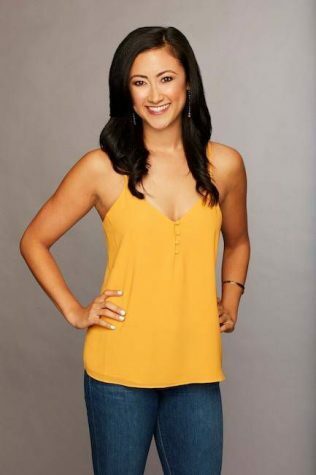 At the ripe age of 23, she’s the perfect companion for our 26-year-old bachelor Colton. I have a feeling this one will be sticking around! Don’t be mistaken by her alias. This is actually Donatella Versace following a youth-serum injection. What’s more, she is the perfect embodiment of the Devil Incarnate. What sane individual would DARE bring their flea-infested rat dog to this show, let alone give Colton no other choice but to temporarily adopt it? If this was a ploy to “stand out” and make a connection with him, she failed miserably. 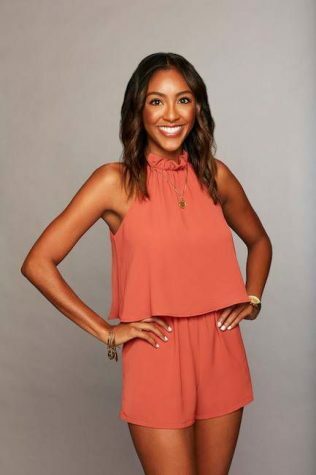 This woman, despite receiving advice from fellow contestants, continued to pester Colton and her peers by interrupting FOUR times within a night, forcing some girls to revoke their discussion time with the Bachelor. Downright disrespectful. Also… I hate to attack people based on their appearance, yet I must make a comment about Donatella’s striking resemblance to a Purge mask that has been left out in the sunlight to bake. I would feel bad about that comment but this girl is a witch with a capital B. Don’t get me started on how she is an amateur DJ from Fort Lauderdale, Florida: an unforgivable offense. She’s pretty cool! A little quiet and uninteresting, but that’s totally okay to be 100% neutral. This girl embodies “Don’t mess with Texas”, but not in a positive manner. With an unfortunate blatancy about her hick-like hobbies—watching WWE, four-wheeling, fishing, and driving stick-shift—she branded herself as annoying. Demi, unless you want to be seen as obnoxious, don’t let your introduction video be you driving around on a tractor while exclaiming unbecoming Texan puns about Colton. (I apologize for my curtness). 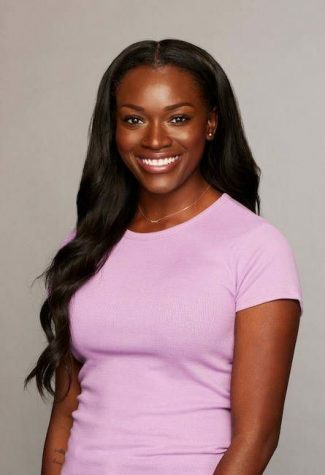 Don’t even get me started on her in the second episode…showing up to the rose ceremony in a white bath robe and kissing Colton relentlessly is NOT a good look. Demi, you may think you have this in the bag, but I can assure you Colton’s only keeping you around because your attention-seeking behavior is appealing to the producers. Let’s face it, your obnoxiousness is good TV. I’m not trying to be rude, but I think it’s a bit odd that Colton is 26 and Elyse is 31. With a five-year seniority over Colton, we’re marching into COUGAR TERRITORY! 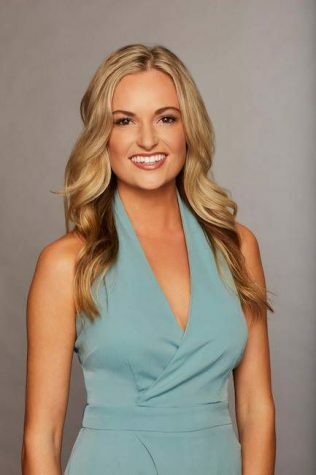 You don’t have to be prophetic to recognize that her stay in the Bachelor Mansion won’t be a long one. Heck, she’s almost ten years older than some of the other contestants. I get it that “age is but a number”, but when looking for marital material, a wife with five years over your head is undeniably controversial. My heart truly goes out to this girl. I don’t know what you did, but I am so sorry that your friends call you ‘The Nut’. To be associated with such an unflattering double entendre, I know you must be secretly suffering as you publicly embrace the nickname. Also, I am so sorry that you went out of your way to bring Colton a jumbo sized bag of gourmet nuts, only for him to completely forget your name and anything associated with you. I wish you the best. Not much to say except I pity her. That poor girl, arriving on a Cinderella-style carriage and leaving Colton one of her stilettos, had to walk around with only one shoe while Donatella/Catherine hogged all of the conversation time. The poor girl just needed her shoe and a little chit-chat with Colton. I give her credit for the elaborate introduction as Cinderella, but I feel as though that’s a red flag for how high-maintenance she is. Hopefully I’m wrong. This girl… Despicable. As soon as her introductory video began, I knew there was something wrong. She exudes the Southern girl stereotype and talks more about the state of Alabama and its football team than herself, showing how two-dimensional she truly is. Also, I’d like to point out how she immediately felt threatened by Miss North Carolina (Caelynn) just because they both happened to be beauty pageant queens. Her instantaneous willingness to demonize Caelynn as competition suggests how insecure she is. Not a good look. 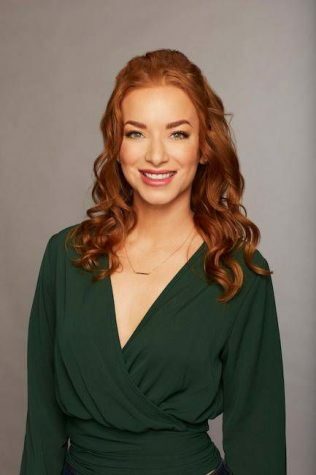 Not to mention her horrendous first one-on-one date with Colton in the second episode… Hannah, bless your heart, you have no substance. It is painfully obvious that you try to cover up your hollow personality with beauty-pageant smiles (although, I must admit, you have a very nice set of teeth). 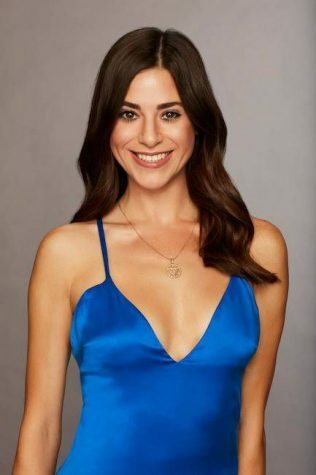 For the first time in many seasons, I am in agreeance with the Bachelor’s chosen recipient of the First Impression Rose. 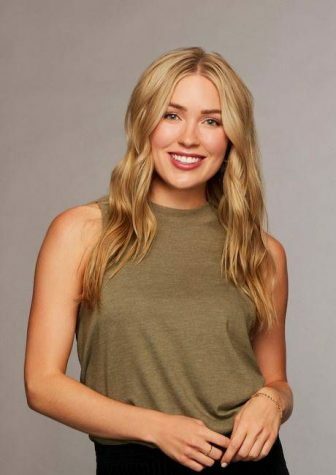 Hannah G, though a bit obnoxious with all of her commentary about Colton’s physical attractiveness and her state of nervousness, seemed sincere and endearing. 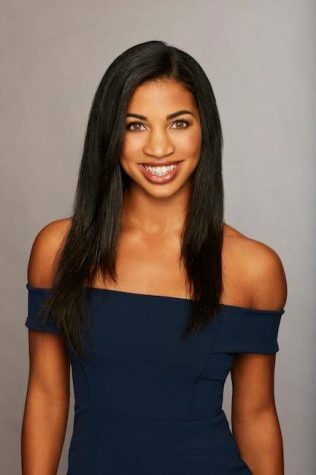 I am a little hesitant on the ambiguity of her profession, “content creator”, but I’m sure after a season on the Bachelor she’ll be well on her way to success. Overall, Hannah, you have my vote! No, no, and no. 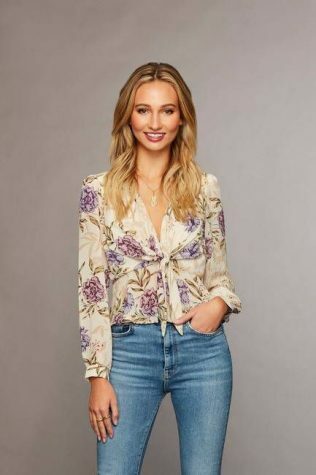 Unfortunately, the producers this season couldn’t get enough of stereotypical blonde California girls, and darn it it’s showing. This girl, at 22 years old, couldn’t stop bragging about having yet to kiss anyone. Heather, not having your first kiss when you’re well into your second decade of life is not something to pride yourself in. Further, it’s definitely not something to build your Bachelor persona on—where other girls’ have their occupation as their defining characteristic, hers is literally “Never been kissed”. Zilch of screen time and yet she’s received two roses … Seems suspicious. Not noteworthy; didn’t even know who she was. I had to look it up. This girl is gorgeous and I have faith in her conversation abilities. She’s super sweet and easy to talk to, and it seems that Colton gets along with her well. I wish her the best but she doesn’t have a ton of screen time, suggesting that she won’t stick around for too long. Or she’s just not dramatic. In that case, the future is bright for Katie. Kirpa, I liked you. Not only did you come across as very sincere and wholesome, you were very into dental hygiene, which I am also a fan of. (I think I’m being a bit of a hypocrite, considering I don’t even floss). Anyways, I’m rooting for you. My only advice is to not wear a purple sequin dress again. Throughout the night, this girl continuously came off as flippant and sarcastic. My kind of girl. Instead of picking fights, tearing others down, and obsessing over Colton, she remained true to herself and provided a comfortable atmosphere. Or maybe I’m biased. As much as I want to see her go far, I feel as though she will not be a popular choice further down the line. Nina receives very little screen time, and yet she has persisted for the last two episodes. I am afraid of an inevitable Nina freakout. Also, she is part of the Cougar Den of this season, therefore I am certainly weary of her presence. She is looming. My intuition tells me that this girl will be the voice of reason of these trying weeks. Not only did she wear a glitzy silver gown for the first night, she also called Donatella/Christine out on her BS, which everyone in the audience had been dying for. 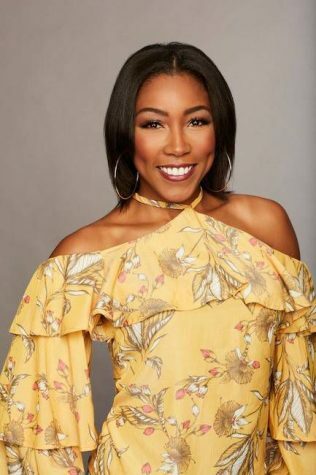 Displaying level-headedness and an innate ability to diffuse tumultuous conversations, I really have taken a liking to her and hopefully Colton does, too. After reviewing the second episode, the last statement must be retracted. This girl is saturated with drama and a LOUD (to say the least) persona. No longer a fan. No comment. She got eliminated quick. She made a terrible choice by abandoning her professional dancing occupation. I am just blown away with her hedonistic pursuit of love. No further comments on her; she threw away a good job for nothing. She will not be receiving a rose soon. A sweet girl! But she will not last a SECOND once the atmosphere begins to heat up. Also… She’s already been married and divorced? 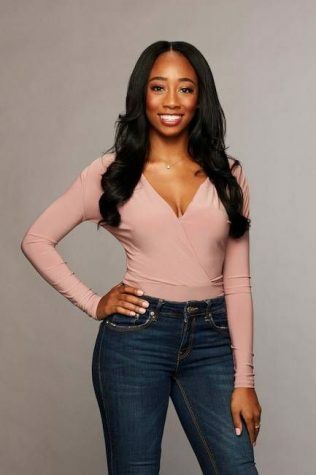 She’s only 28… Hopefully Colton is the right one. Tracy, harboring 32 years of challenges on this Earth, will not be able to handle the looming pandemonium within this household. She may seem all cool and collected as she lures Colton in to ‘doodle’ on blank canvas Vans shoes, but I could see the look in her eyes when Donatella/Catherine stole him away. Tracy cowered in submission but I know it’s only a matter of time before she SNAPS. In comparison to the other contestants, her biological clock is ticking away and she will go to great lengths to lock down a husband. Stay tuned – Next issue we will declare our predictions of final five. And no we don’t cheat and read reality Steve.